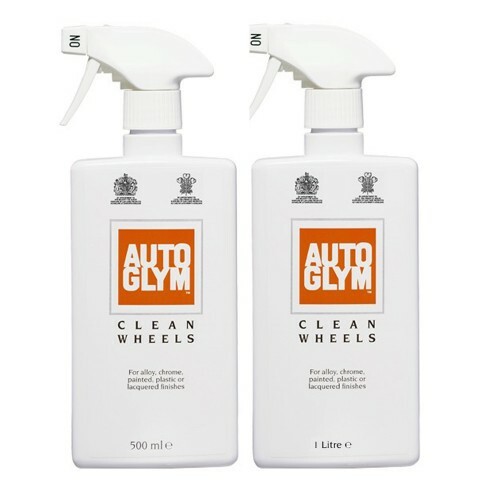 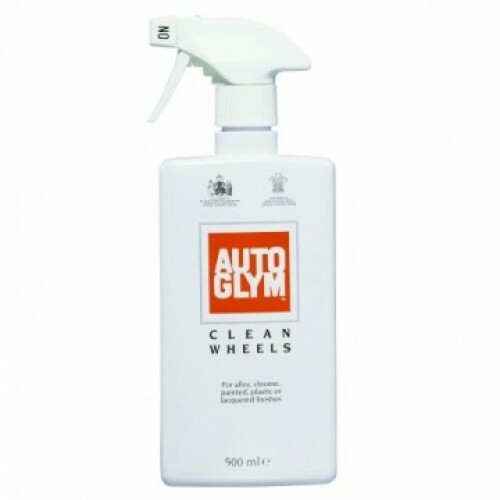 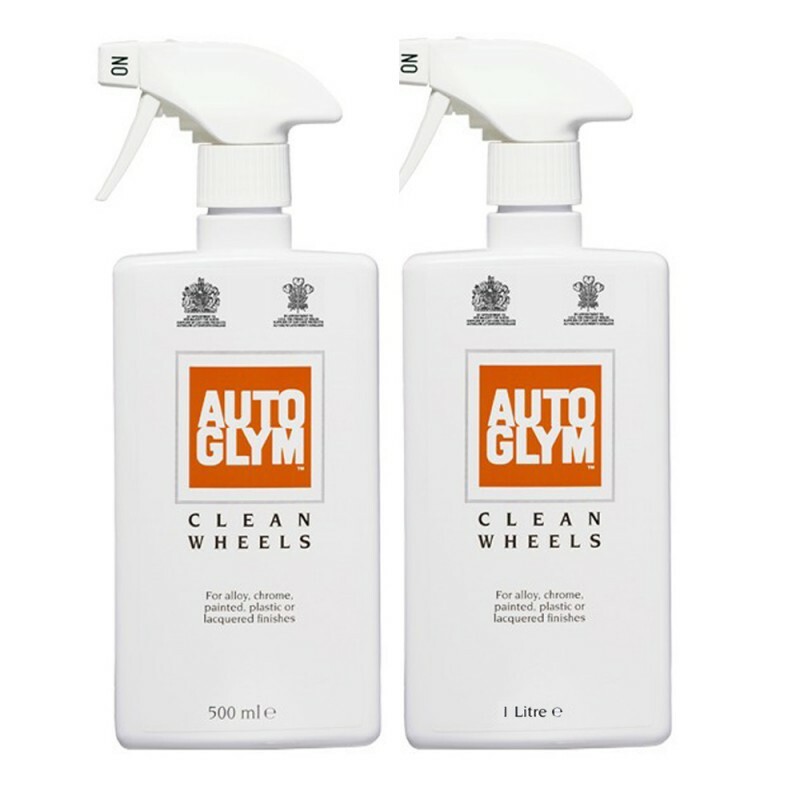 The Autoglym Clean Wheels is a scientifically balanced blend of acidic cleaners, non-ionic surfactant and metal attack inhibitor which rapidly dissolves brake dust & traffic film to leave wheels sparkling clean. Caution: Do take special care to use this product carefully. 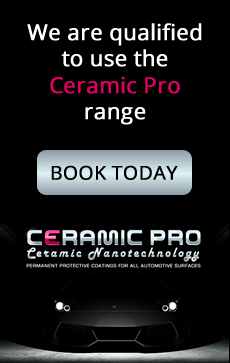 If you have non standard or anodised wheel surfaces, or only superficial road grime, use Autoglym Custom Wheel Cleaner instead.